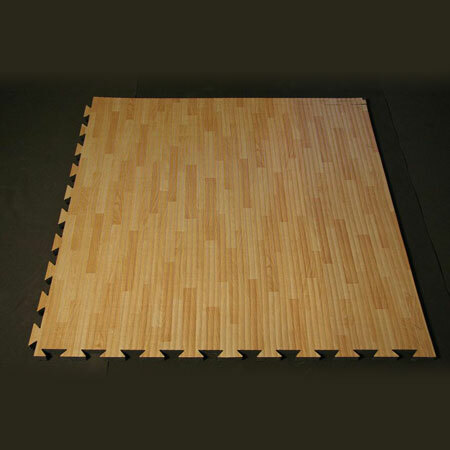 Long Future Co., Ltd. is a technical Taiwan Foam Floor Mat manufacturer, factory, supplier and exporter. It has always been our focus to manufacture high class products and to deliver them as per schedule.Our innovative spirit enables us to stay a step ahead of our competitors by providing the widest range products Enquiries from global wholesalers, distributors, buyers, agents and OEM/ODM are welcome. Available texture: Straw-mat, Plum-flower, Cross-figure, Square-lattice. Available colors: Red, Blue, Green, Olive green.